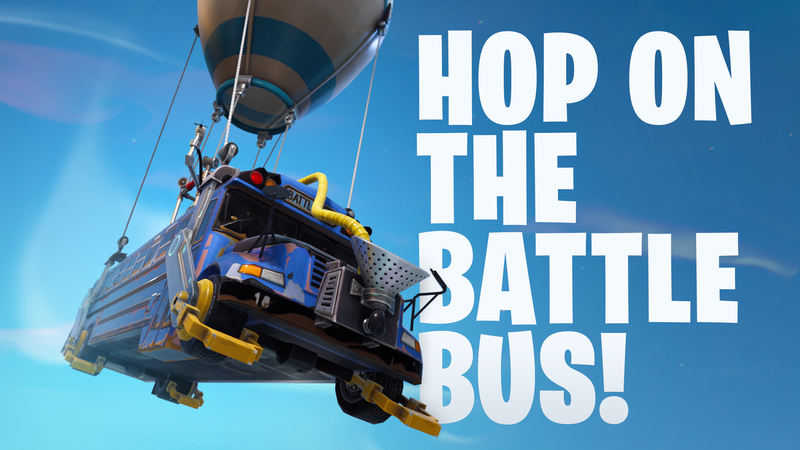 Get ready to board the battle bus at DreamHack this winter (Dec 1-3). We’ll be travelling to Jonkoping, Sweden to host a series of Fortnite Battle Royale community competitions - so prepare to take down opponents, build your way to the top, and win awesome prizes! At DreamHack, everyone with a BYOC seat will be eligible to join the solo or duo tournament. Qualified players from both days (Friday and Saturday) will be able to compete for a larger prize pool on Sunday. The tournament is PC only - with the option to connect controller instead of mouse and keyboard to play. There's no sign-up required: just join the DreamHack Official Discord server, select the Fornite Battle Royale channel, and receive instructions there! On Friday and Saturday, admins will host a number of games between the times stated above. The results from those games will be displayed onto a dedicated DreamHack solo or duo leaderboard, which are ranked by a point system that rewards both placements and actions. On Sunday, players who have qualified will compete in a 5 game series to determine the final winners of solo and duo mode. Everyday the top players will be rewarded with cash prizes - with the prize pool totalling up to 12,000 euros. At the end of each day, the results will be announced on discord and displayed on the official leaderboard at the venue. Pack your battle gear and see you all in 2 weeks!